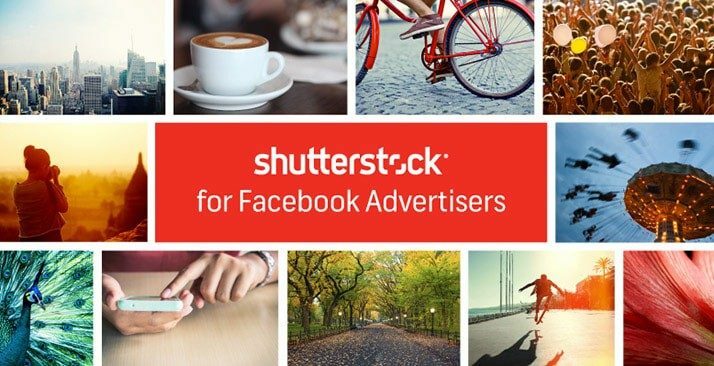 Shutterstock and Facebook are now working together to get more businesses to use photos in their Facebook advertising. The details are interesting, the partnership even more interesting and time will tell if this works for both. Shutterstock has been working to increase and reach outside the typical stock photo agency model. Facebook has to increase their advertising model to support their IPO and make investors happy and confident in Facebooks ability to perform. There is an interesting twice to this story and model so read on and see how it works and how it can benefit you! Facebook has just updated and revamped their advertising tool for businesses that want and need to promote to new markets using Facebook. Normally the advertiser had to find their own images or choose from a limited amount of images on their wall or offered through Facebook. Now we all know that good advertising takes stunning images that catch the eye of your market. This means good quality photos and professional photos, not instagram or off the cuff photos. 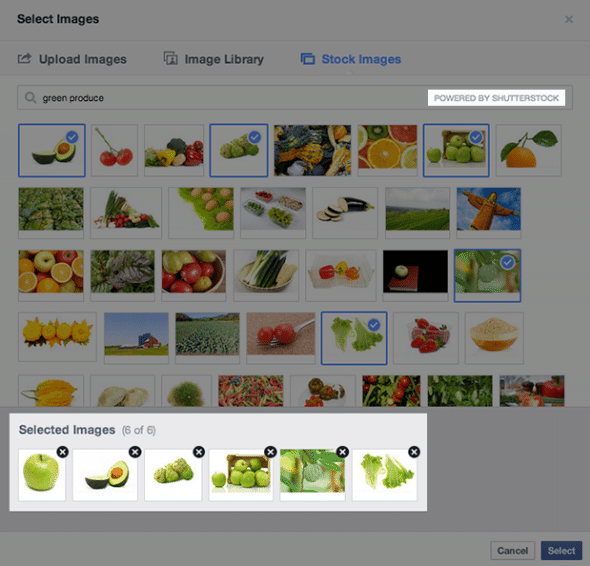 This Facebook advertising tool update includes over 25 million Shutterstock stock images for you to choose from. The search function is there to help you find the perfect photo easily, the image library is huge to increase your probability of finding the right photo for the right audience. You pick the image, it is integrated into your Facebook Ad and you are good to go! The kicker in all of this…and get ready for this….advertisers do not pay a cent for the use of the stock photo. Repeat, the advertiser does not pay an extra dime, cost, or fee for using or having access to these stock photos. Facebook is picking up the tab. Facebook is including your stock photo in the price of the ad. Facebook is guaranteeing that photographers will be receiving a royalty for the use of the photo. It is a win, win situation. Unlike the Google documents partnership with Thinkstock, where stock photos are offered for free and no one knows if the photographer is receiving a royalty, Facebook has made to point to show and communicate that all photographers who have their photos used in Facebook ads and downloaded through the Facebook Ad tool will receive a royalty for each use of their stock photo. So this is really what the deal looks like. Advertisers get free and seamless access to breath-taking stock photos. The creation of Facebook ads just became much easier. The effectiveness of these ads could get much better with great photos. Stock photographers are guaranteed compensation for the use of their photos. Shutterstock continues their innovation and Facebook gets on the map as a great advertising vehicle. It all sounds great, it all sounds amicable for everyone involved. Now we just have to sit back and see the real time results. 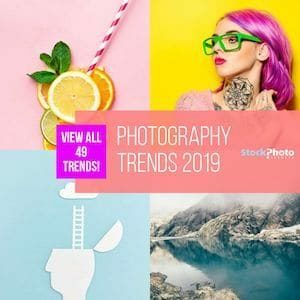 Shutterstock keeps pushing up the bar and making stock photography more accessible, easier to manage and a better deal for digital marketing. 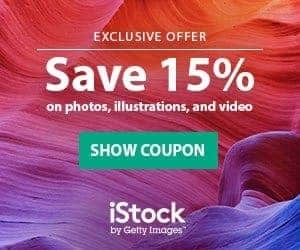 If you are not a Facebook user and are looking for a nice, sweet deal from Shutterstock, take advantage of our Shutterstock coupon code for May 2016. This is your way to reap the benefits of stock photos with Shutterstock and get amazing photos for less than retail.